Located in the exclusive Longboat Key Club. Take in the gulf and the bay from this elegant 2BR/2BA condo with a wraparound balcony and open floor plan. 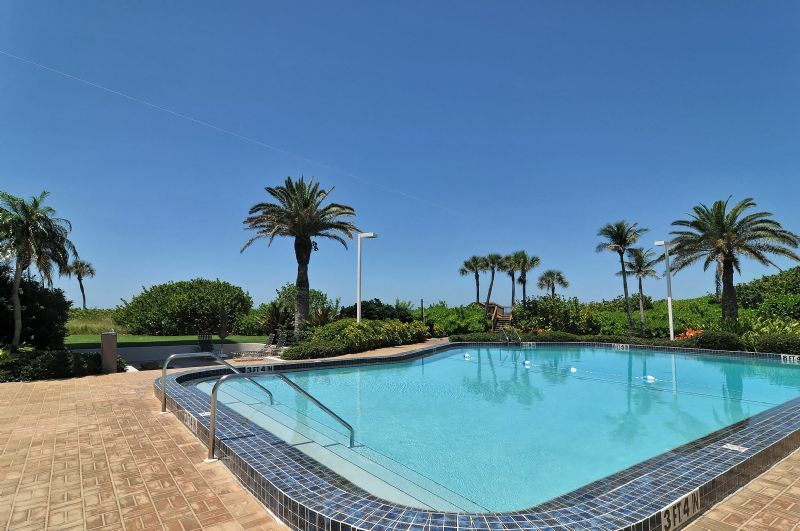 The complex offers 24 hour concierge, private beach, tennis courts, fitness center and heated pool. Morning, noon and night this is the place for you. Unit includes washer and dryer. 3 month minimum.